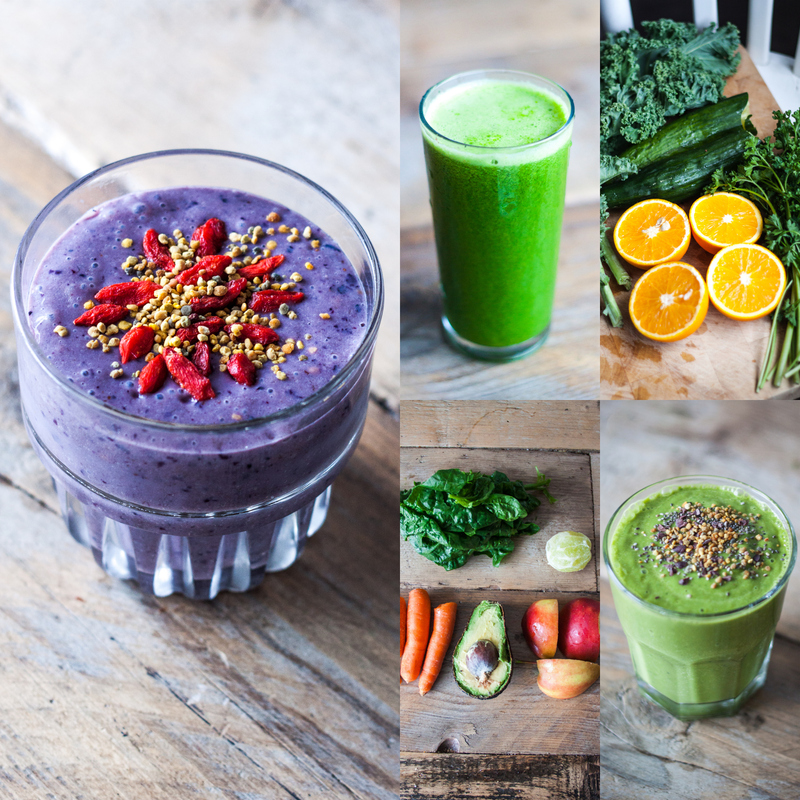 Juicing, making smoothies, using superfoods, I love it! Do you love it too? Then don’t miss out! Download this great superfood recipe e-book by Food Matters. I find the book very useful. Easy and healthy recipes, plus a clear explanation about the benefits of my favorite superfoods.